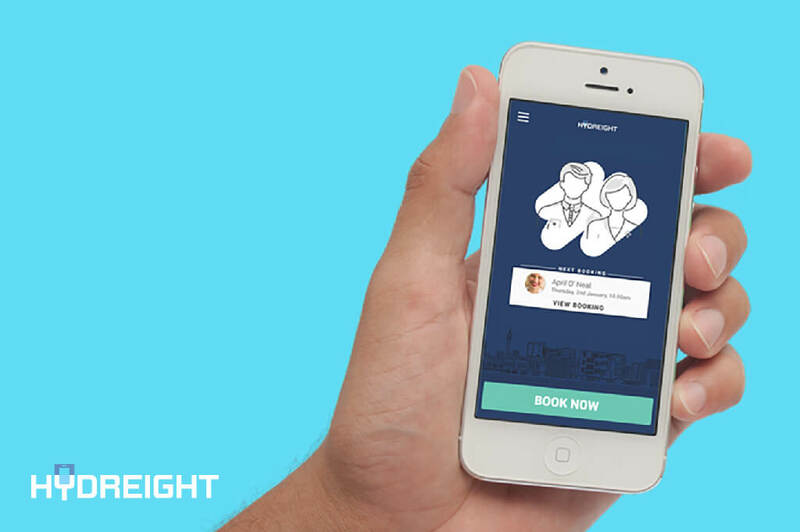 Hydreight is so much more than just a booking app. It’s cutting edge technology that will give your business limitless potential for growth. It’s support from a veteran marketing team that will advertise in your area to attract more clients and drive sales. And best of all, it’s quick and easy to get started. Whether you have an existing IV business, or you are interested in starting one, Hydreight provides everything you need to succeed. As a business on Hydreight, you receive access to the industry’s first dedicated app and become a part of a well-recognized branded app. You also enjoy the benefits of a nationwide sales and marketing engine that introduces new customers to your business daily. What does a business on Hydreight receive? Step 1 – Speak to one of our sales representatives about your requirements. Step 2 – We’ll add your branding, menu, facilities and existing IV Specialists to the app. Step 3 – Your customers will be able to find you instantly through the Play and App Store! Quick, convenient booking for new and current customers. Your IV Specialists will be able to do callouts increasing sales. Your customers will get updates of their IV Specialist’s progress to their location. Your customers will be able to pay with cash or credit card on the spot. You can track all your bookings and charge travel fees through the app. Hydreight handles travel fees, staff commission and payout for callouts. Easily view and track inventory. Check your sales in real time. Add your own membership plan. Incentivize customers with coupons and gift cards sent through the app. Control your entire business through Hydreight’s powerful back office. Join Hydreight and become mobile the same day! Contact us today to discuss becoming a part of Hydreight!